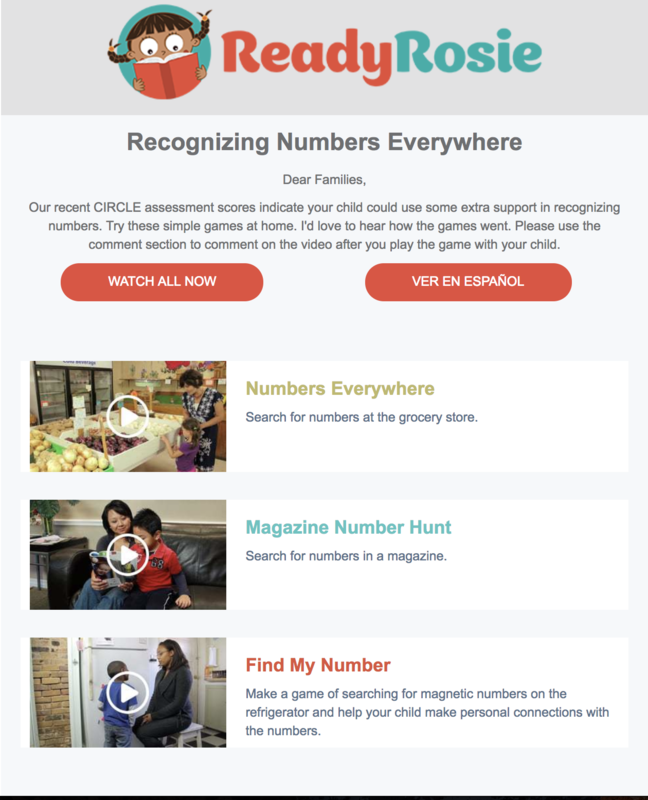 As we enter into the Spring Semester, many Texas school districts are administering the CIRCLE Progress Monitoring assessment to their PreK students. At ReadyRosie, we are here to support you and your families with fun games and activities aligned to the assessment skills. 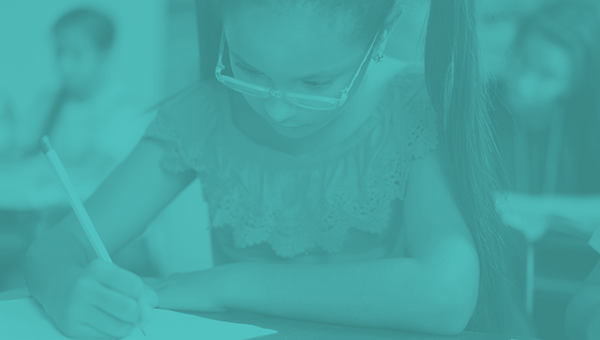 Check out our alignment to the CIRCLE Literacy Assessment here and our Math Alignment here. All of our video landing pages include extensions and ways to modify our activities. While we wrote these with parents in mind, many teachers use these in the classrooms as reteach opportunities. You can also show the ReadyRosie videos in the classroom – children enjoy watching the videos and playing the games with their peers in the classroom.